Diageo Reserve’s premium scotch whisky from the Isle of Skye, Talisker, has announced the launch of an all-new Talisker bartender training programme and competition. Set to launch on April 1st, the ‘Wild Spirit Whisky Tour’ is a progressive evolution of the brand’s Race to Skye competition. 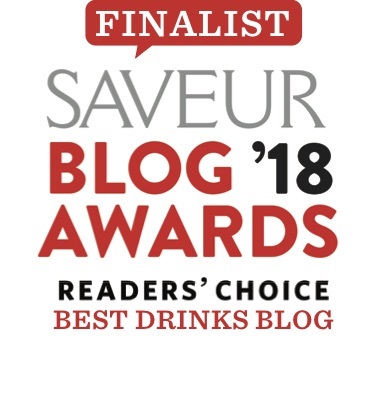 The tour will educate bartenders on the unique history, production and characteristics of Talisker and explore Wild Spirit cocktail techniques, whilst giving the opportunity to win the ultimate Wild Spirit experience. 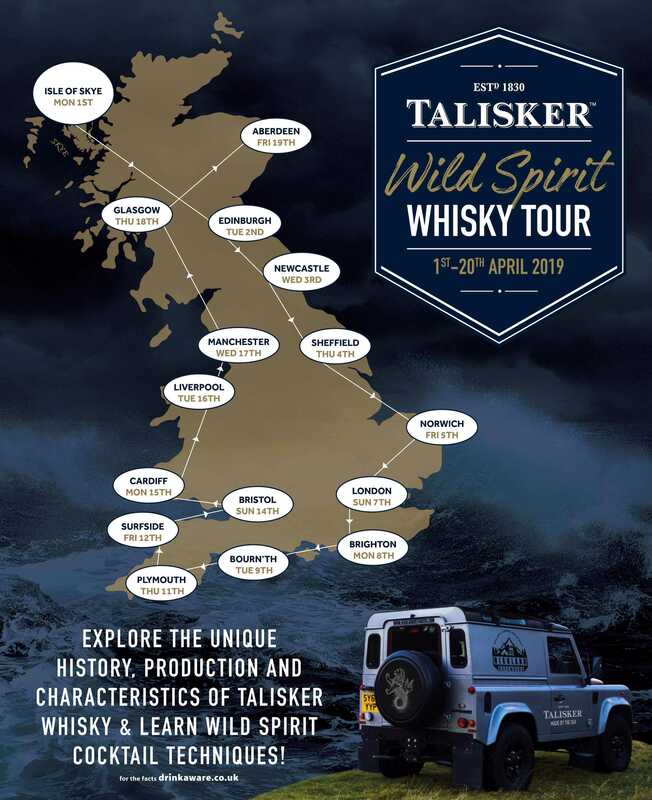 The Talisker Wild Spirit Whisky Tour will take place between April 1st and 20th April. 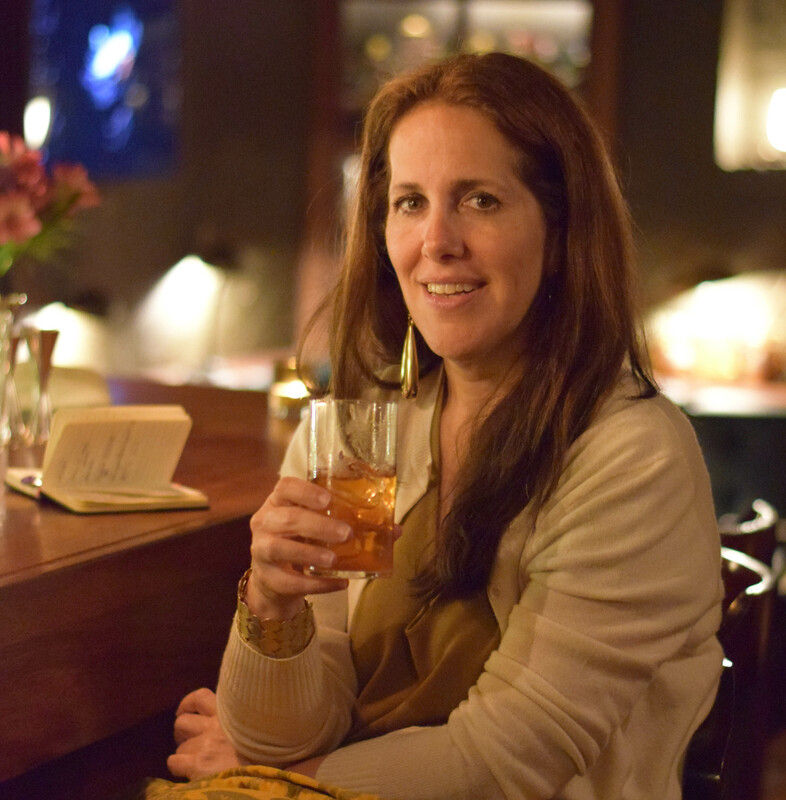 To see the full schedule and sign up, bartenders should visit https://taliskerwildspirit.events.idloom.com.